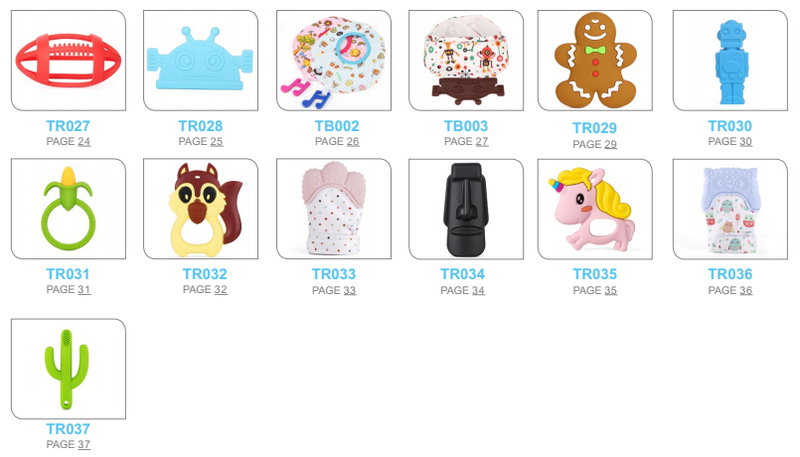 Product categories of Silicone Baby Bibs, we are specialized manufacturers from China, Silicone Baby Bibs, Waterproof Silicone Girl Bibs suppliers/factory, wholesale high-quality products of Silicone Feeding Baby Bib R & D and manufacturing, we have the perfect after-sales service and technical support. Look forward to your cooperation! 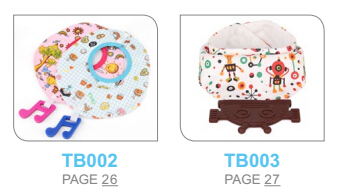 of 100% food grade silicones, FDA, BPA Free, EN71 approved, and most of them can tie on our baby bibs. 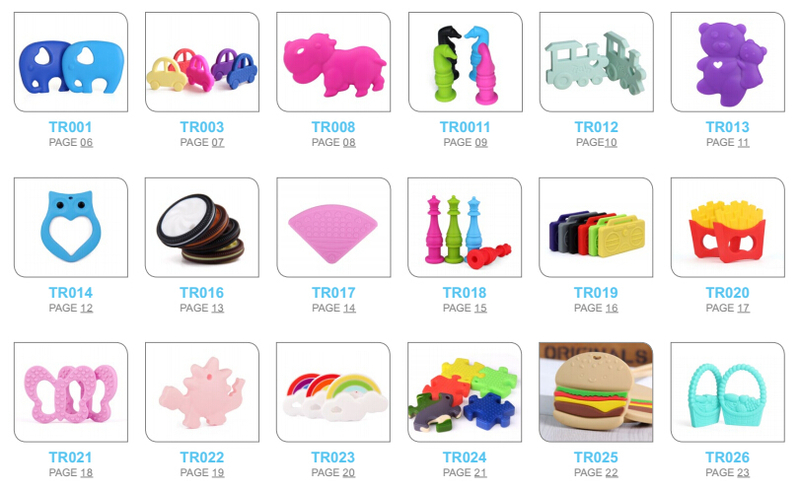 thir grow up, let do this together, pls contact our sales for more information.